House prices in Amsterdam have outstripped incomes faster than in any other global city in the last five years, a survey has found. Real estate broker Knight Frank compared the trends in property prices and income for 32 cities around the world over the five-year period to September 2018. Homes in the Dutch capital grew in value by 63.6%, even though incomes rose by just 4.4%. Berlin’s house prices also grew by an almost identical 63.6%, but incomes were 7% higher. In third place was Dublin, where prices were 61.6% higher against a 13.2% rise in incomes. However, the survey does not take into account the sharp fall in prices between their previous peak in 2008 and 2013, when they fell by more than 20% nationwide in the wake of the global financial crisis. The average Amsterdam home is worth 42.4% more today than in September 2008, according to CBS figures, though this is still far ahead of the national average of 4.3%. 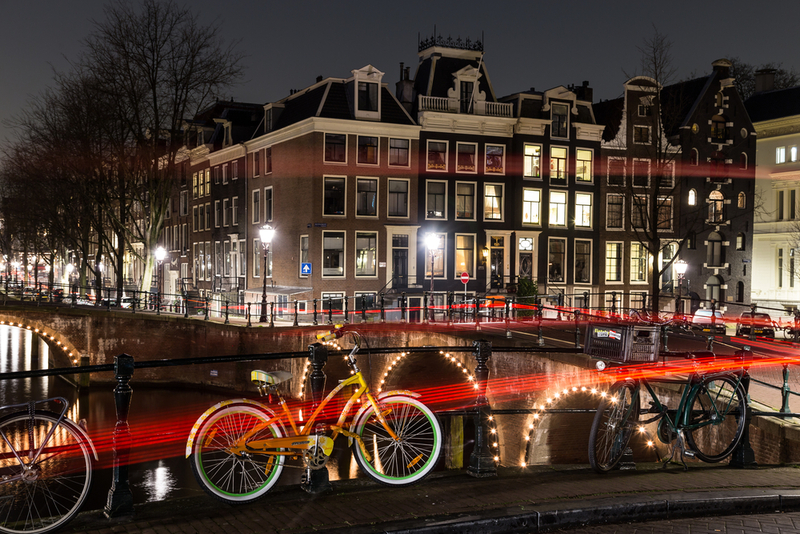 Amsterdam was classed among the least affordable cities in Knight Frank’s survey, in a bracket that also contains Hong Kong, Los Angeles and Vancouver. Among the most affordable were Kuala Lumpur, Lisbon and Manila.